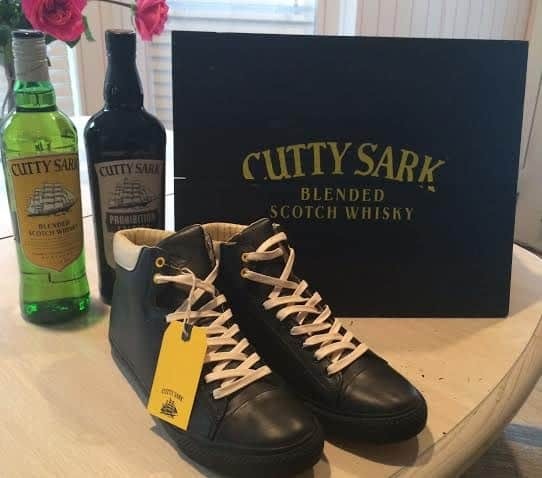 Cutty Sark® Blended Scotch Whisky has teamed up with sneaker label Generic Surplus to release a limited edition Hi-Top, infusing the spirit of America’s coolest bartenders with the freshest contemporary street style. 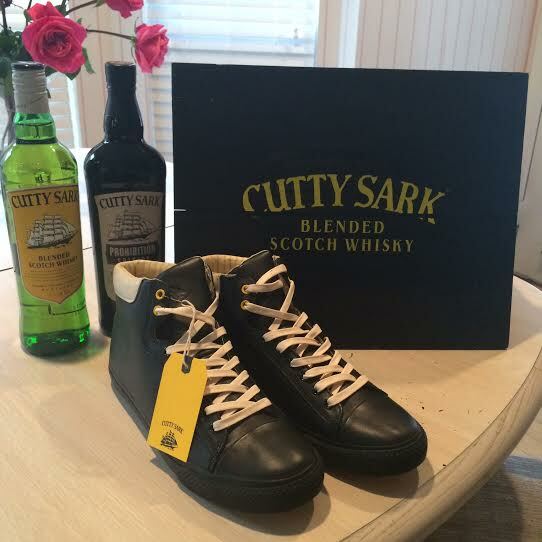 Cutty Sark’s iconic color palette for a fresh take on the Generic Surplus Hi-Top. The sneaker will be sold exclusively on www.genericsurplus.com.